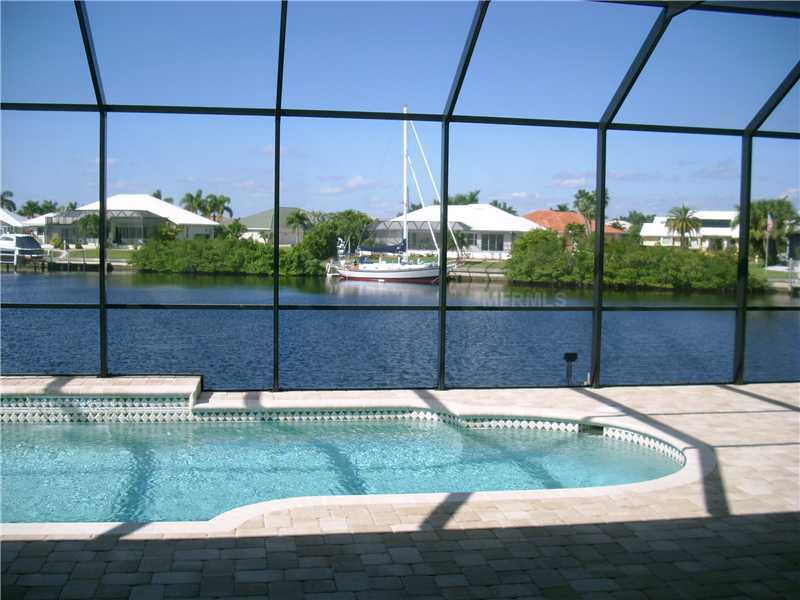 Waterfront Homes in Punta Gorda Florida! 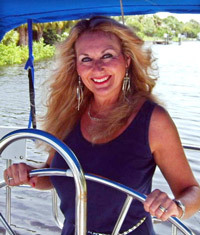 You are here: Home / MLS Listings / Waterfront Homes in Punta Gorda Florida! This could be the view in YOUR back yard!! 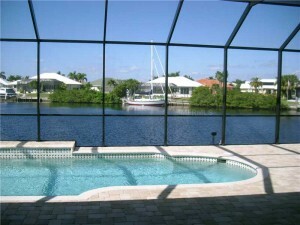 I just closed on a beautiful new home on Sailboat Water (no bridges) in Punta Gorda Isles!! Imagine yourself coming home to the view in this picture! You can go ANYWHERE in the world right from your dock! PGI offers miles and miles of canals. I can help you make your dream come true too!! Just give me a call or email! I will set up a custom search just for you & have you on your way to owning a home in paradise before you know it! …or start your own search right now by clicking here.